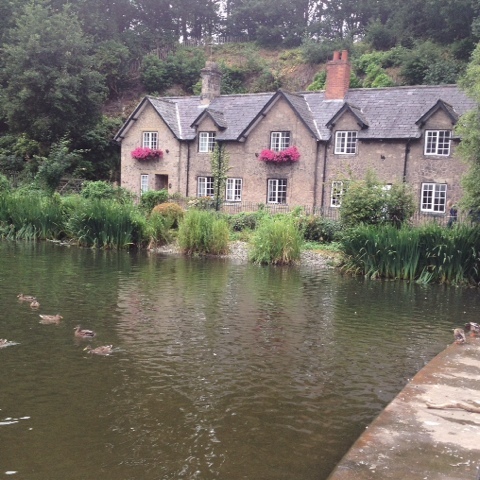 Today, my parents and I went on a little adventure to a cute and quiet village called Lymm in Cheshire. 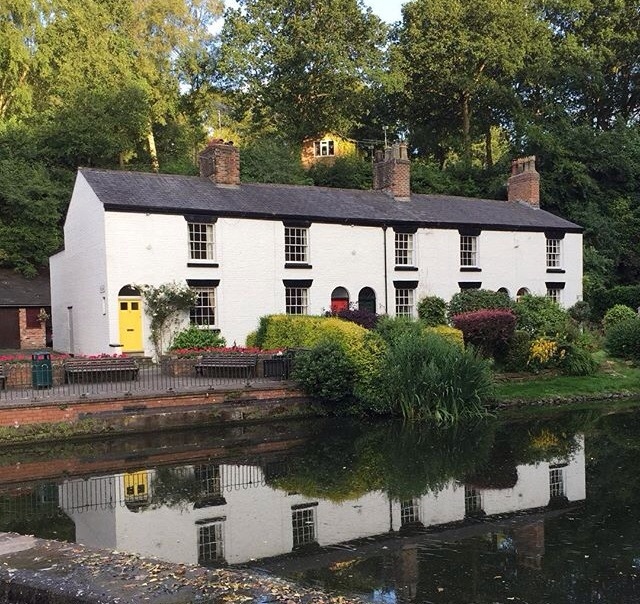 The Village is enclosed by many streams and canals, alongside old fashioned buildings dating back to the 1800's. For me, the local cottages, with colourful window and door frames, decorated in a combination of flowers and ornaments, was truly beautiful. The weather was fairly warm, which made the trip even more pleasant as we walked along the streams into the village centre where tiny cafes, bakery's and independent shops were perched on the stoned pathways. 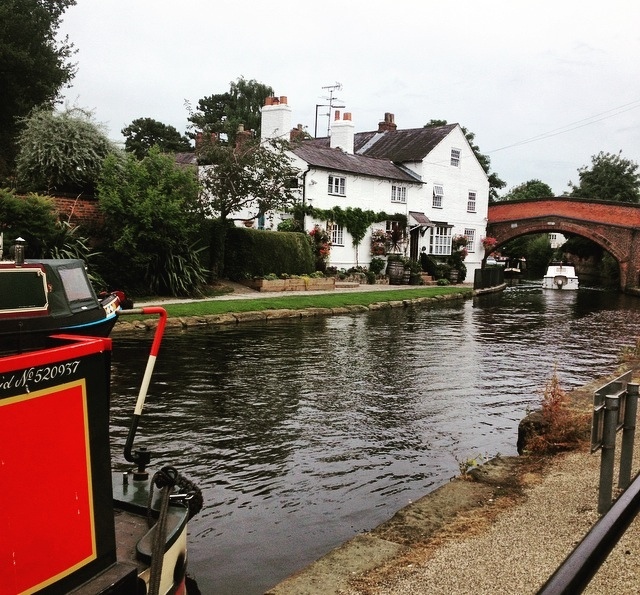 For lunch, we stopped off at the local pub in Lymm, right next to the canal, as it was nice weather we sat outside and ate! 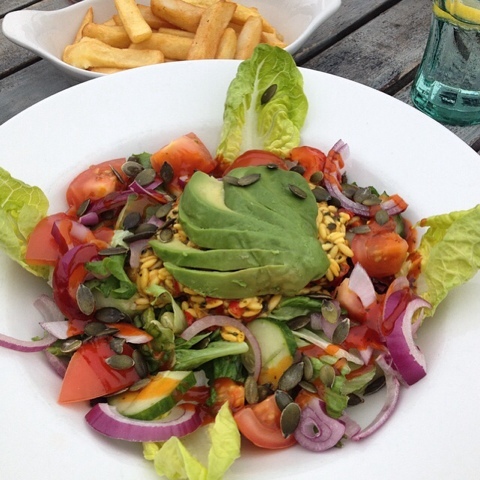 I had a Pasta Salad, to be honest the pasta looked more like rice, along with many vegetables, cherry tomatoes, avocado and a chilli dressing. 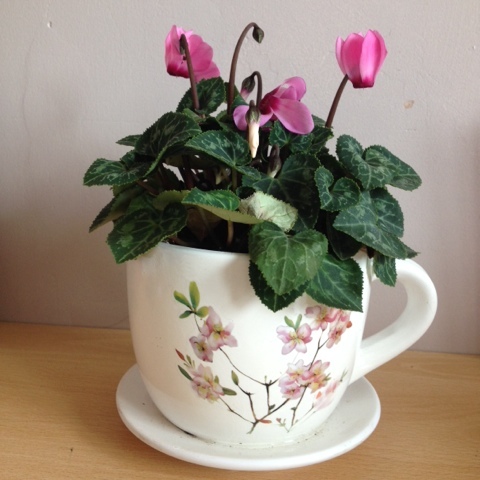 I also purchased a little pink plant in a floral tea cup which was a bargain as just £3.99!